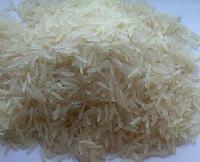 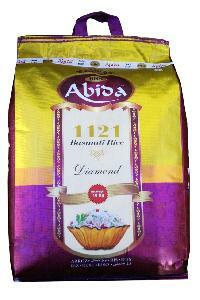 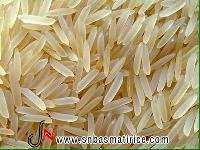 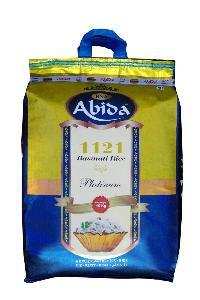 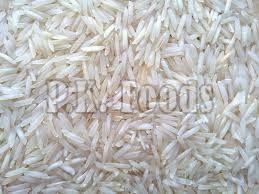 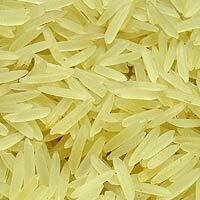 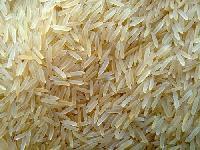 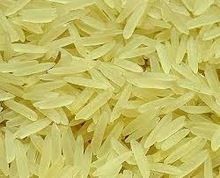 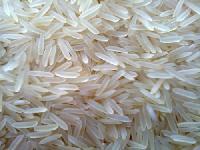 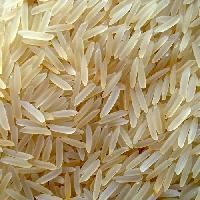 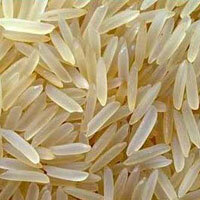 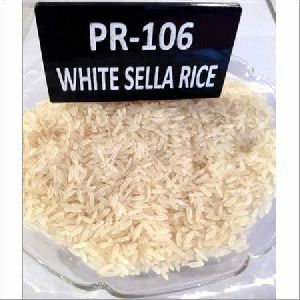 We are offering 1121 sella basmati rice. 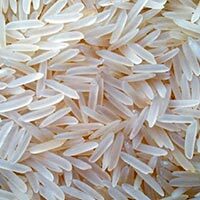 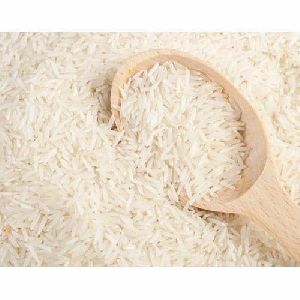 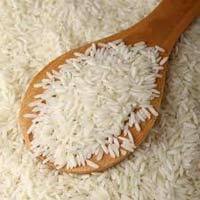 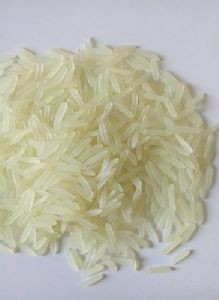 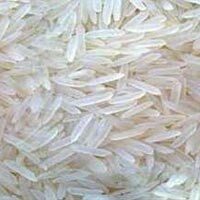 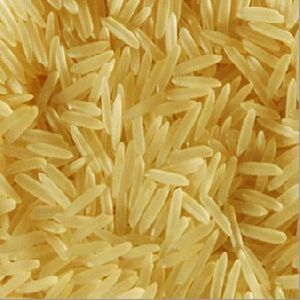 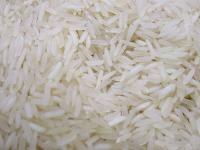 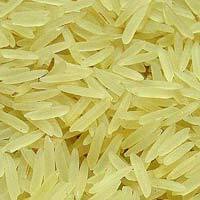 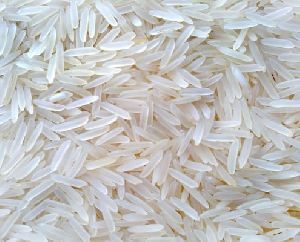 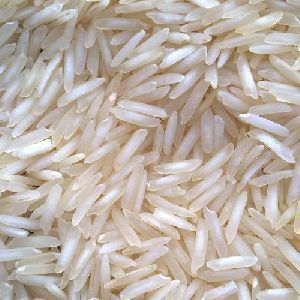 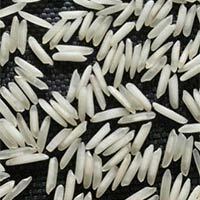 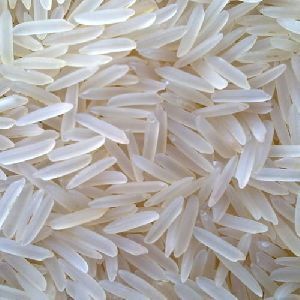 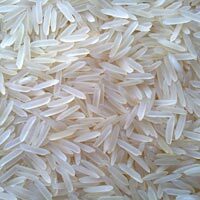 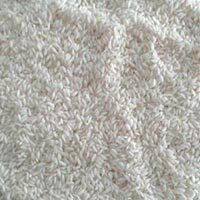 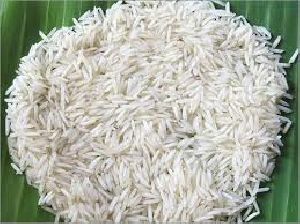 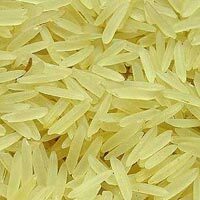 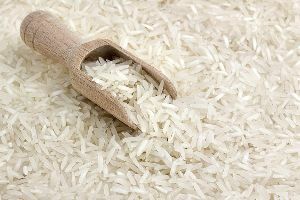 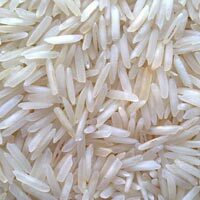 Sella basmati rice with long grains export quality for export from india group of companies for export and import from india. 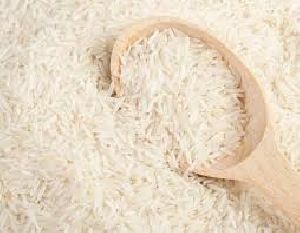 Grown under favorable weather conditions, our 1121 Sella Basmati Rice is widely acknowledged for its quality and purity. 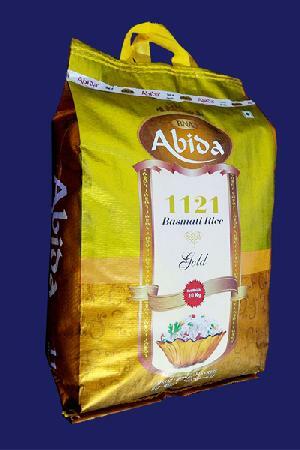 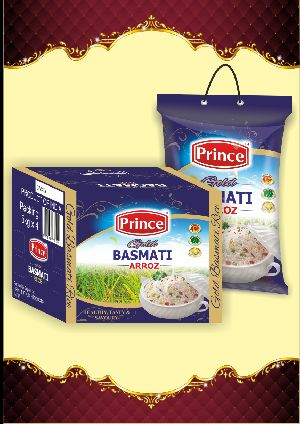 Customers can feel free to approach us for procuring our 1121 Sella Basmati Rice at budget friendly prices. 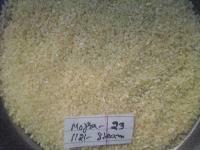 Foreign Matter : 0.10% max. 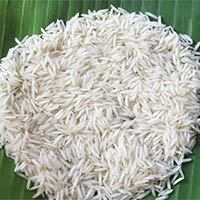 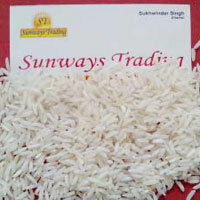 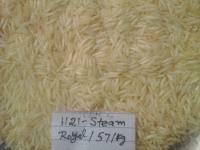 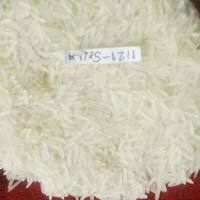 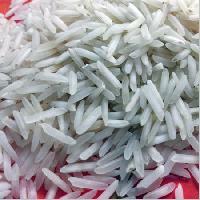 We are offering white steam 1121 basmati.